A range of fun shaped chalk board stickers, various colours and designs. 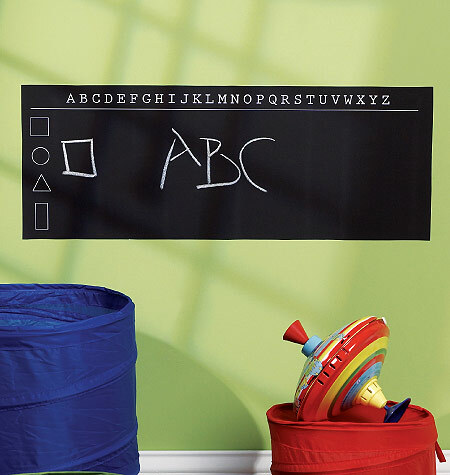 This large chalkboard sticker is ideal for kitchens and childrens bedrooms, Slate grey in colour and chalk is included. Ideal for those Skateboard dudes who love anything Skateboard related. 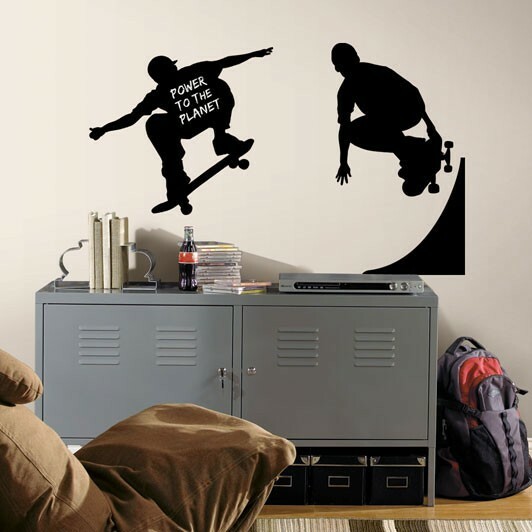 These large Skateboarder decals stickers can be applied in seconds to walls (or any smooth surface!). You can then write on them with chalk, erase, and repeat as many times as you like. They are just like full-sized chalkboards, but can be removed and repositioned over and over again. This chalkborad border is a great learning tool for young children. The can practice their Abc's and wrighting skills over and over again. A great way to learn and the kids love it! Removable and repositionable vinyl chalkboard / Blackboard sticker panels in slate grey. 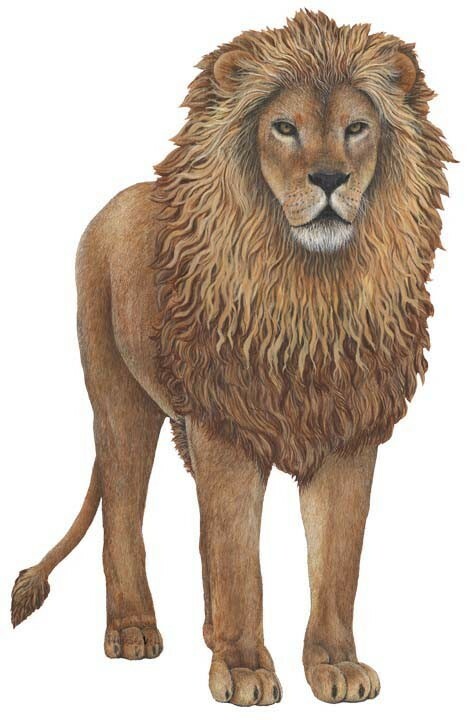 Ideal for childrens bedroom walls ,doors, fridges and freezers infact any smooth surface. Take a not while on the phone, shoping list reminders etc. 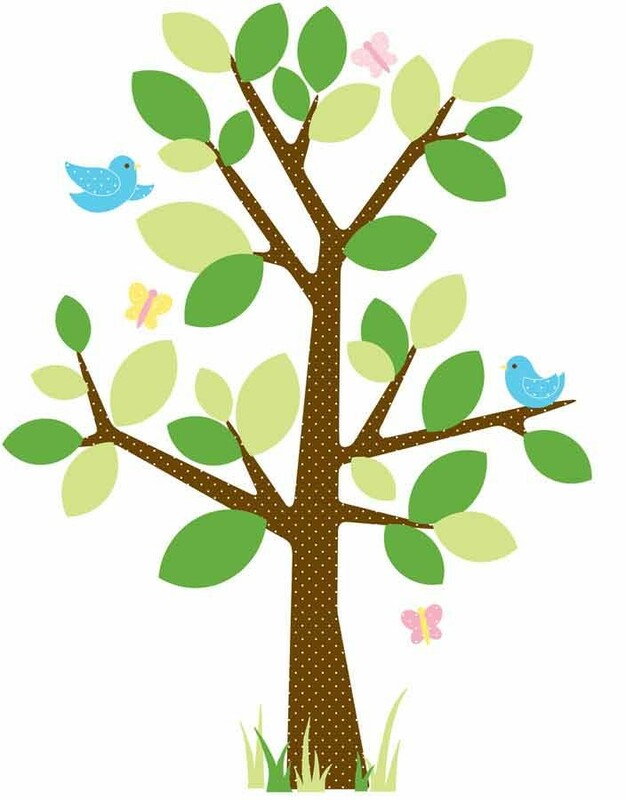 1 Sheet 9" x 25"
This Blackboard wall sticker has a frilly design in two corners. 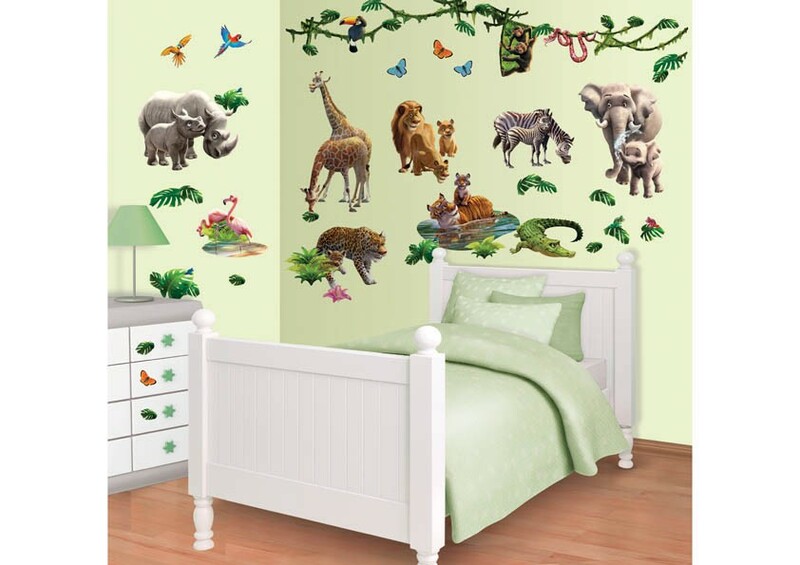 A decent sized wall sticker that looks great anywhere. 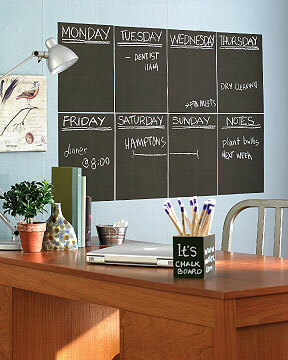 Slate grey in colour, these chalkboards are removable and repositionable. Ideal for walls , doors, fridges and freezers infact any smooth surface. Make notes by the phone, shoping lists etc. 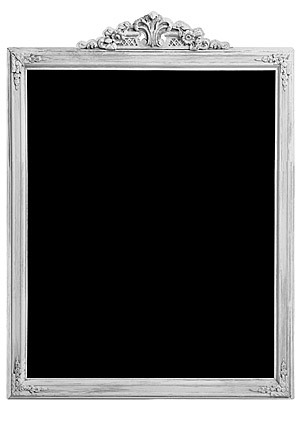 Chalk included: 1 Sheet 9" x 25"
Slate Gray Chalkboard. 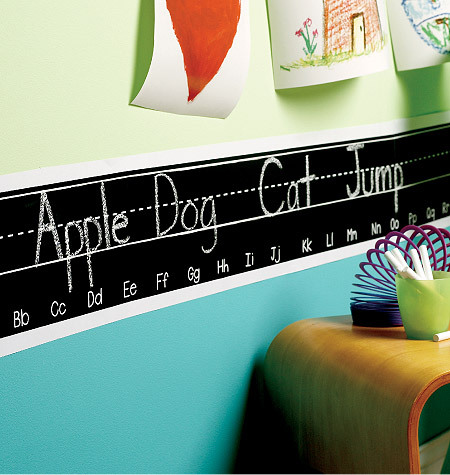 Removable and repositionable vinyl chalkboard panels. 23cm x 30cm (9" x 12") chalk included. Ideal for Adults and children, Plan your week and add notes with the dry erase pen supplied. Five large slots for each day lets you add reminders. The pack contains everything that you need to remember those important "to do" things in the week. 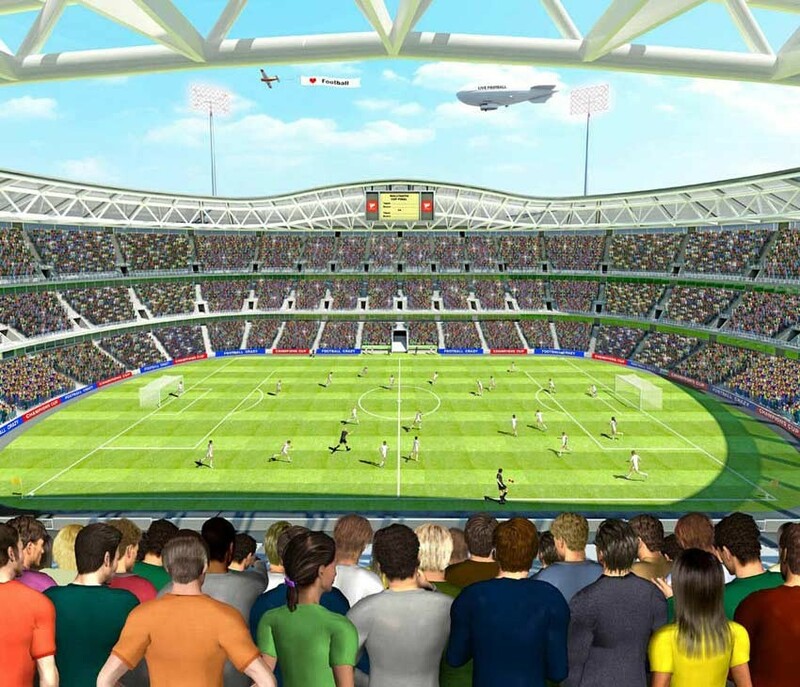 You can even add the little speech bubbles. Looks just like a real frame and looks fab on a wall by the phone.